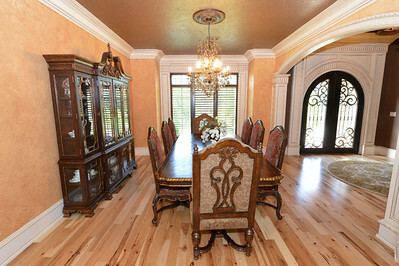 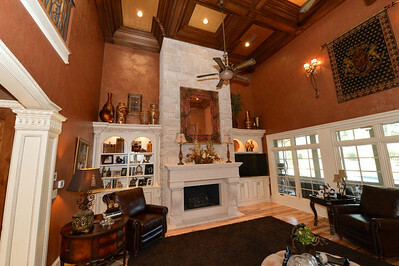 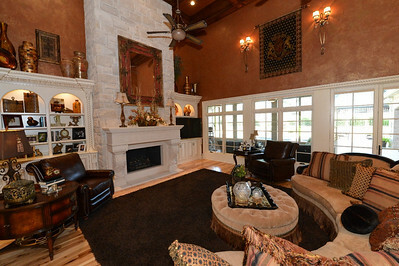 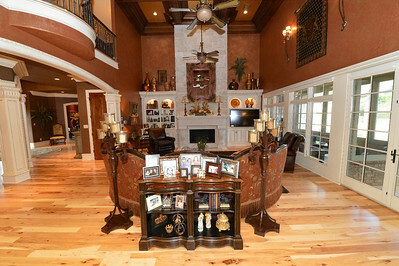 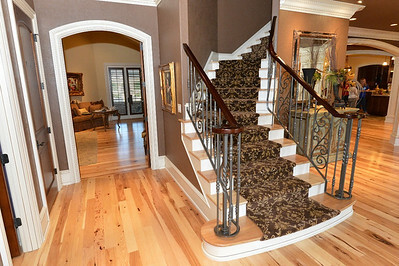 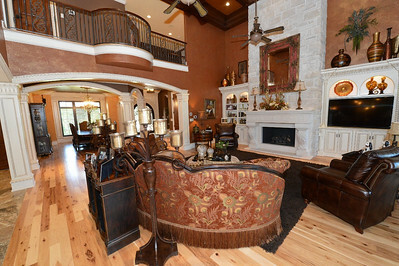 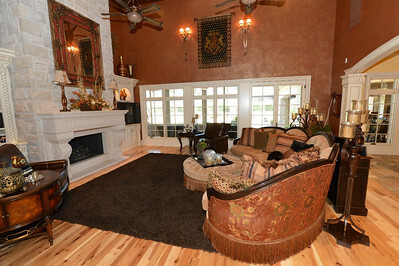 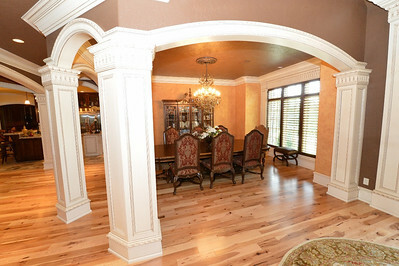 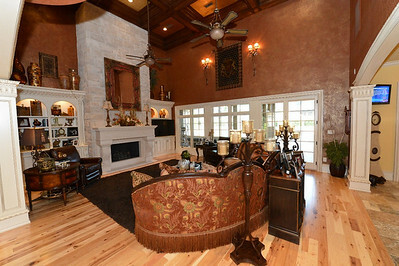 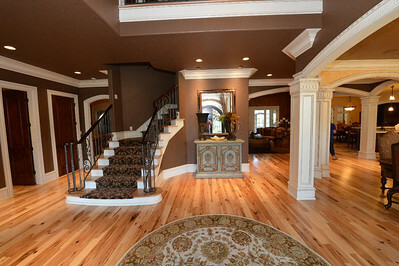 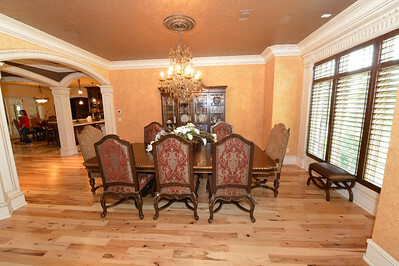 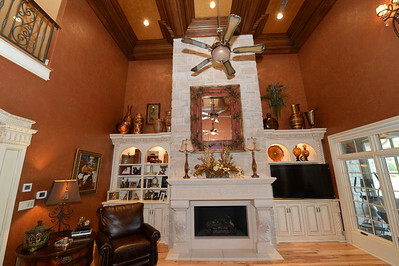 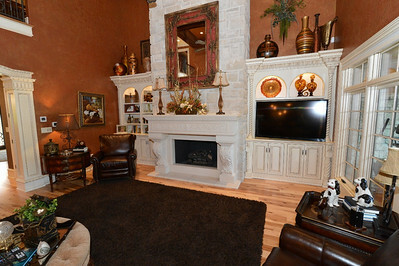 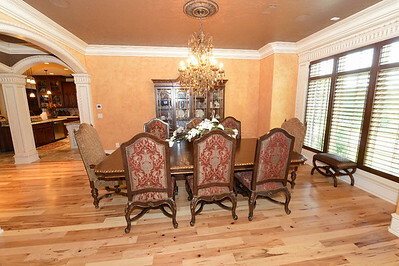 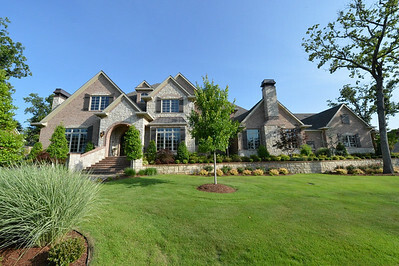 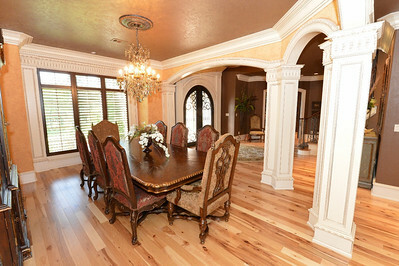 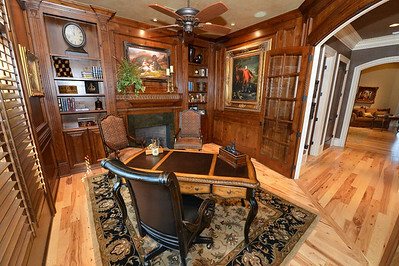 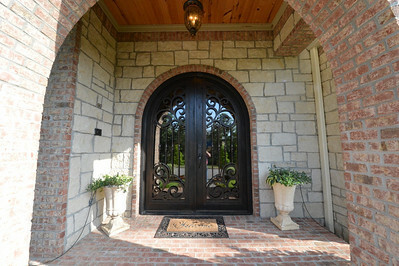 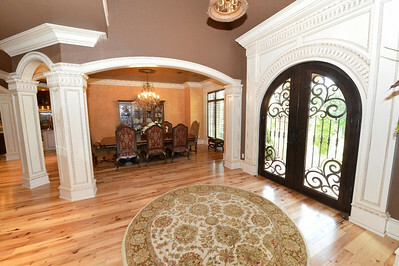 8108 Mile Tree Drive, Fort Smith, AR - Custom built by Lee Jackson with 5 bedrooms,5 full baths, open living /kitchen & dining. 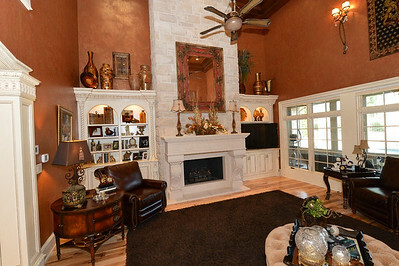 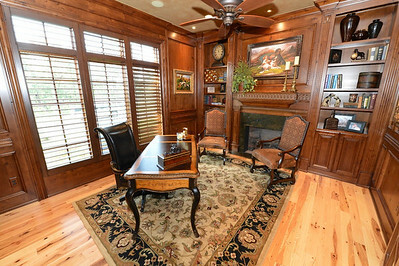 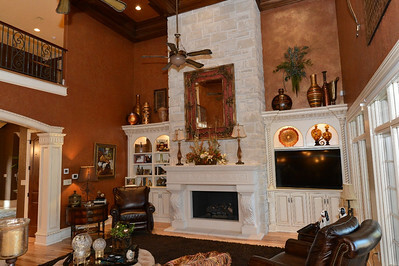 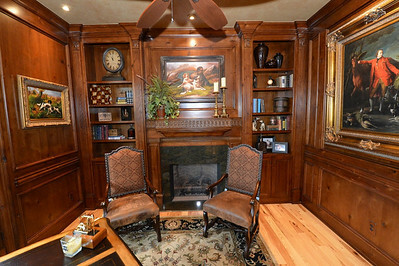 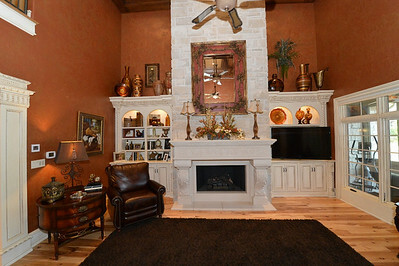 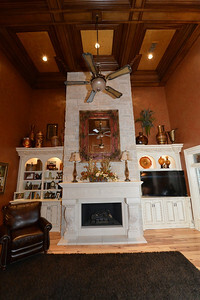 Large bonus room is definitely the man cave with room for pool table ,card table and has large wet bar. 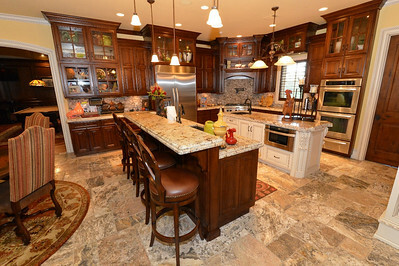 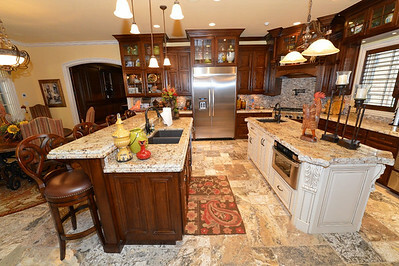 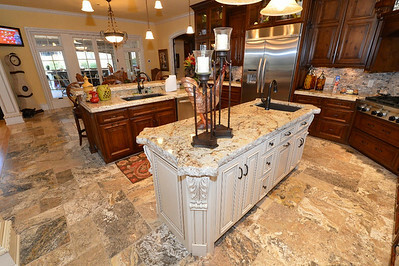 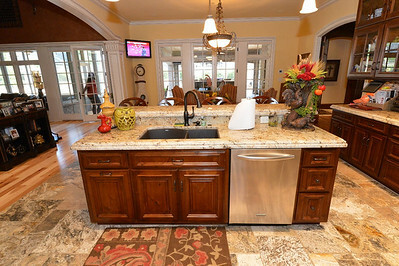 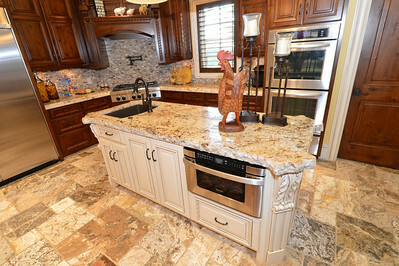 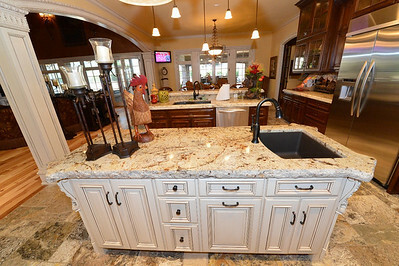 Custom built cabinets throughout,downstairs master has its own washer and dryer. 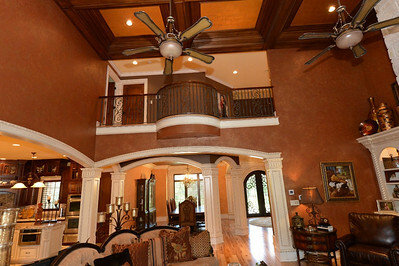 Guest bedroom and bath on main level. 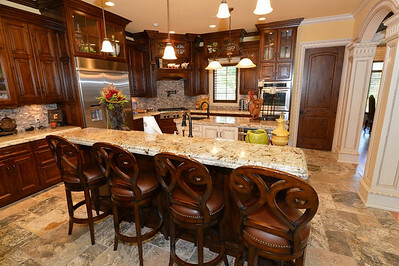 Backyard has pool, hot tub and outdoor kitchen with fireplace,nice screened porch off master. 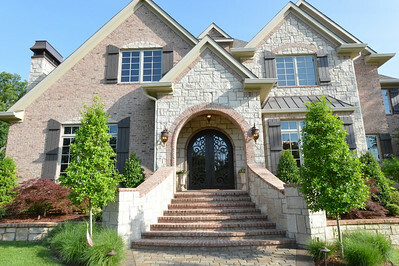 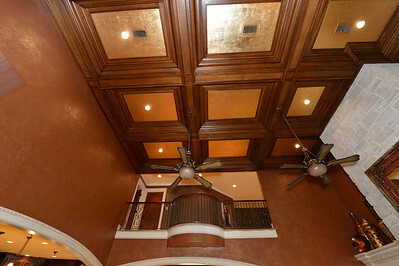 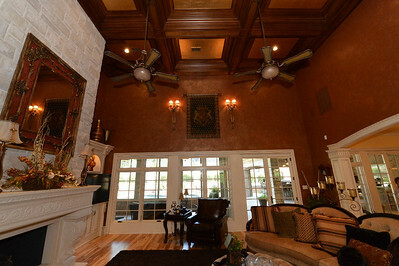 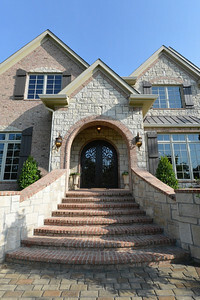 Large 4 car garage, professionally landscaped with lighting features inside and out.